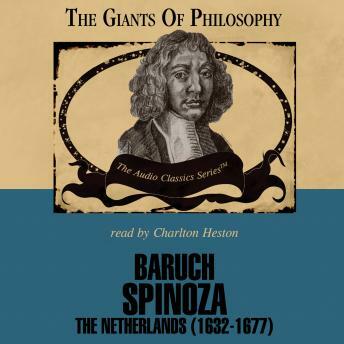 A Portuguese Jew living in Holland, Spinoza sought a life of "supreme and unending happiness". Unable to find deep satisfaction in the usual pleasures of social life, politics or business (or in riches, fame, or sensual pleasure), Spinoza sought a more stable source of contentment. And he found this contentment in God, though not the God of Moses or the Christian Trinity. Spinoza wrote in the rationalist style of a geometric proof to develop his idea that God is a permanent, indwelling cause of all things. He sees God as a single, unified, all-inclusive causal system that is virtually synonymous with nature. Spinoza believed that the Biblical account of creation is demonstrably false; that there is no such thing as a free will, either for God or man; all things are necessary and inevitable; and all objects, including humans are part of God's active self-expression. Spinoza saw the presence of God in the constant and orderly working of nature. Spinoza's sophisticated moral psychology sees evil in the "unruly passions," and says they can be overcome by stronger, positive passions. Our minds can participate in the eternity of God by focusing on natural laws and the way all things follow from God or nature.